The winner of the Baby Booties Giveaway is………………drumroll please……………. Congratulations Stacy! 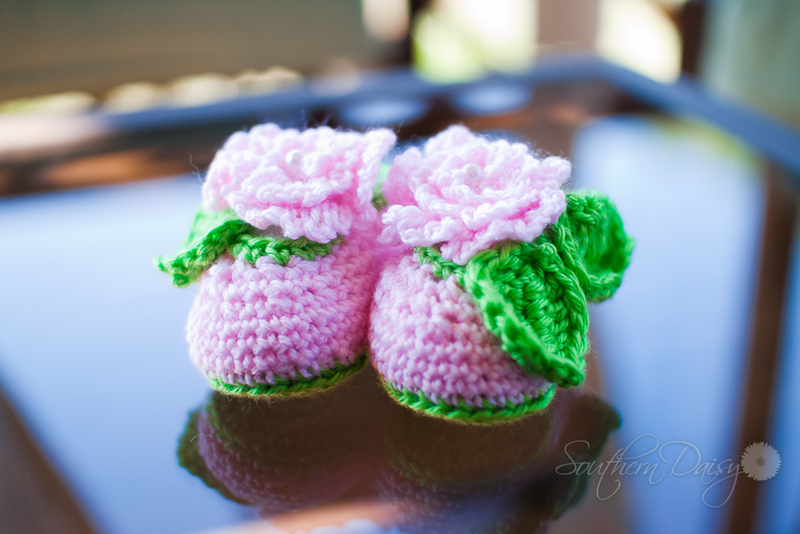 I hope you enjoy the baby booties! Thank you to everyone who entered the contest! Keep checking back, cuz I might do another contest in the next week or two.